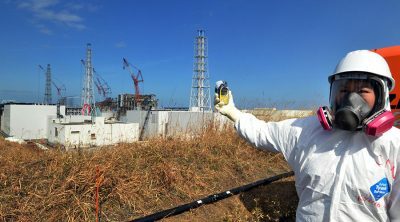 Record high radiation levels that’s lethal even after brief exposure have been detected at a damaged reactor at the Fukushima power plant in Japan. Specialists also found a hole, likely caused by melted nuclear fuel. “This is a kind of progress,” Yamashiki said. “However, they haven’t established a proper means of how to decompose the meltdown reactor yet. There not so many ways to decompose it,” the expert noted, adding that he and his colleagues are providing a special technique using ice which, however, has not been approved yet. Yamashiki warned that the complete reduction of the radiation will take hundreds of thousands of years.